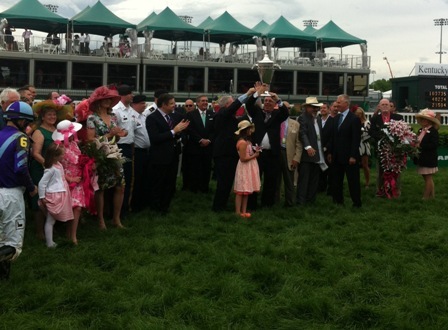 With this year's Kentucky Oaks and Derby come and gone, I'm left with a lot of memories in the form of photos that I'd like to share. 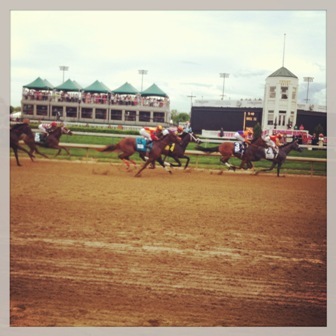 In the past, I've provided lists of my top 10 favorite moments during Derby week, but this year, with so many to choose from, I thought I would give you a photo essay of my experiences. 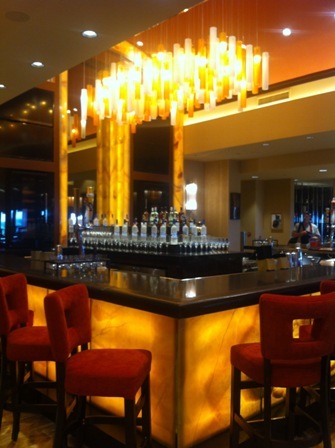 Read my past Derby lists here here and here. 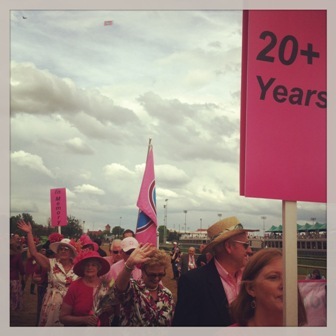 Did you attend this year's Derby or Oaks? If so, what were your favorite moments? 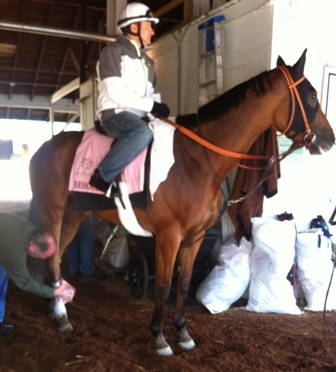 KY Oaks second-place finisher Beholder getting her bandages removed by trainer Richard Mandella after a morning gallop. 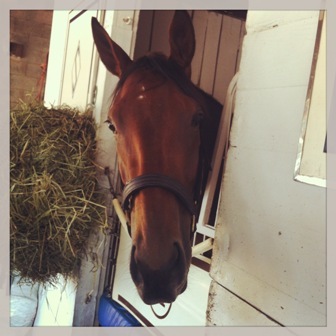 Beholder, hamming it up in her stall. 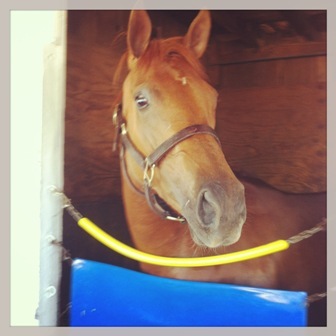 She loves peppermints! 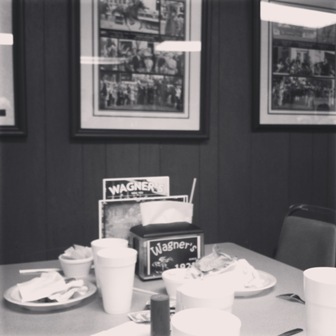 We ordered food from the legendary Wagners Pharmacy one morning, but it took so long we had to get it to go in order to make it to the Oaks post position draw. 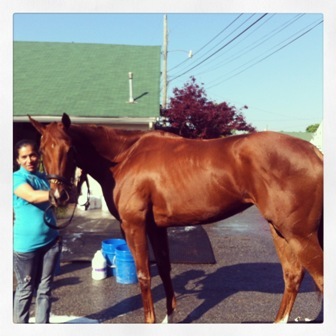 Wagners was featured in the 2010 Disney film "Secretariat." 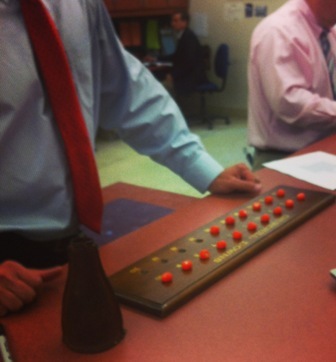 Oaks post position draw is ready to begin! 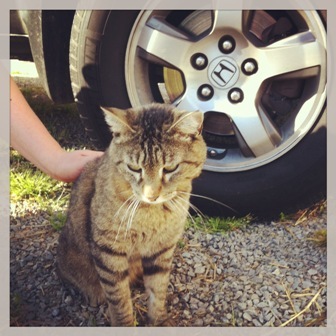 I had to get my yearly shot of a backstretch kitty! 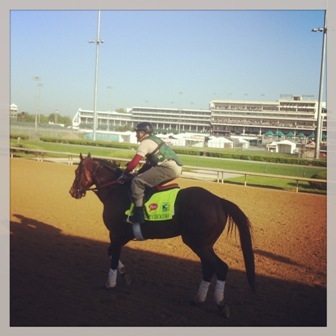 Kentucky Oaks morning has arrived! 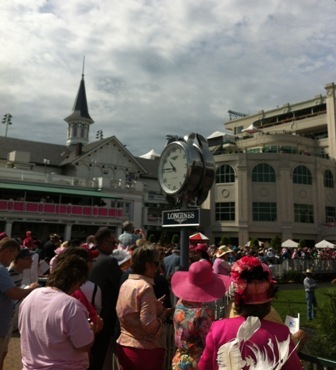 Survivor parade before the KY Oaks. Very meaningful! 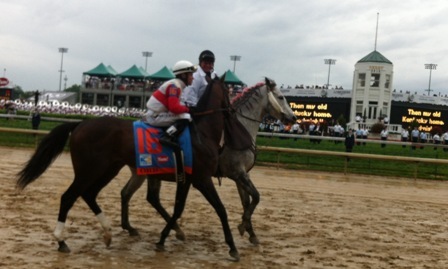 And they're off in the Kentucky Oaks! 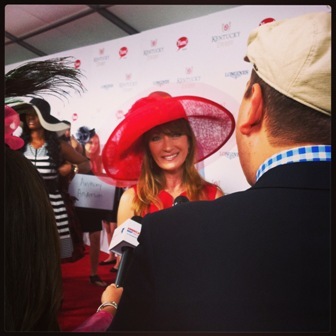 Actress Jane Seymour told me that during her Dr. Quinn Medicine Woman days, she disguised herself as a man in order to enter a horse race. 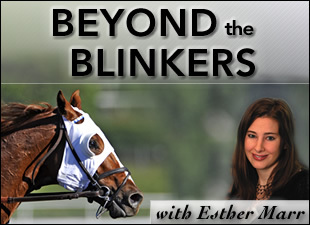 "I raced in a men-only experience in the 1870s on a little horse called Flash," she said. 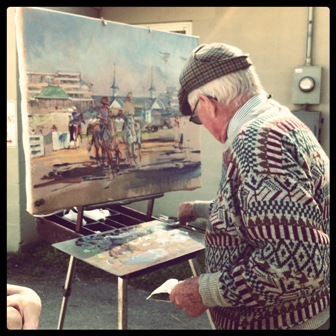 "If you watch (the episode), you'll see me with stubble and a man's outfit...and I was actually racing that horse." 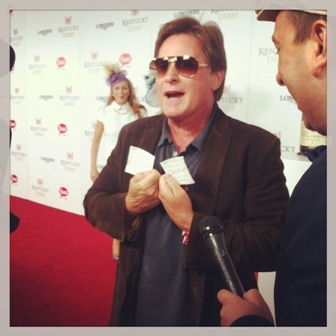 *To watch all my Derby red carpet interviews from this year, click here. 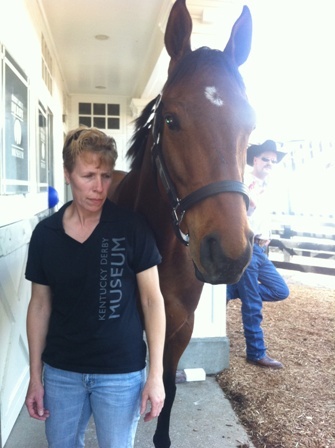 2009 KY Derby winner Mine That Bird at the Derby Museum during Derby week. Trainer Chip Wooley (right) paid him a visit.